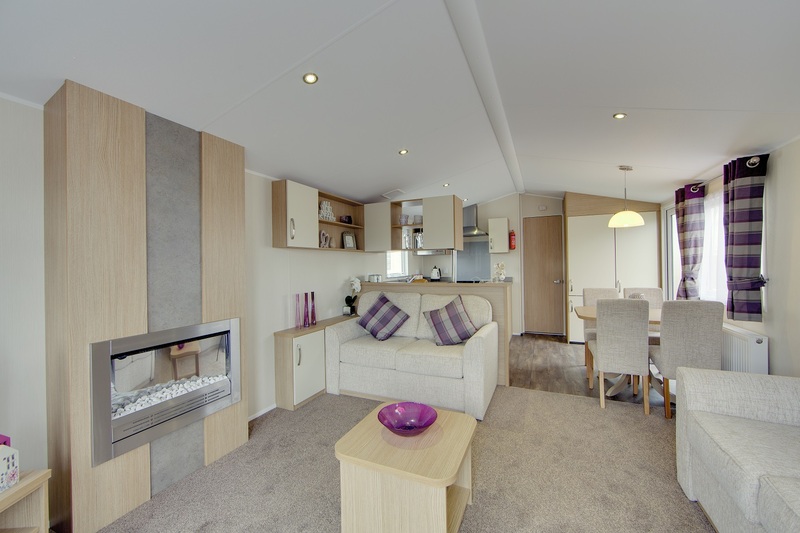 Located on a Caravan Park on the Durham coastline, Hartlepool in County Durham. 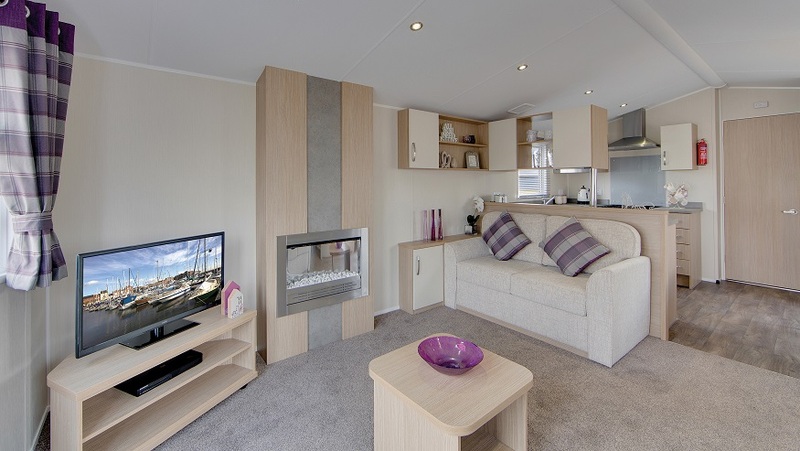 Lounge with electric fire, 2 separate fixed sofas and scatter cushions, coffee table and wall-mounted mirror. Dining area features freestanding dining table and chairs with pendant lighting. 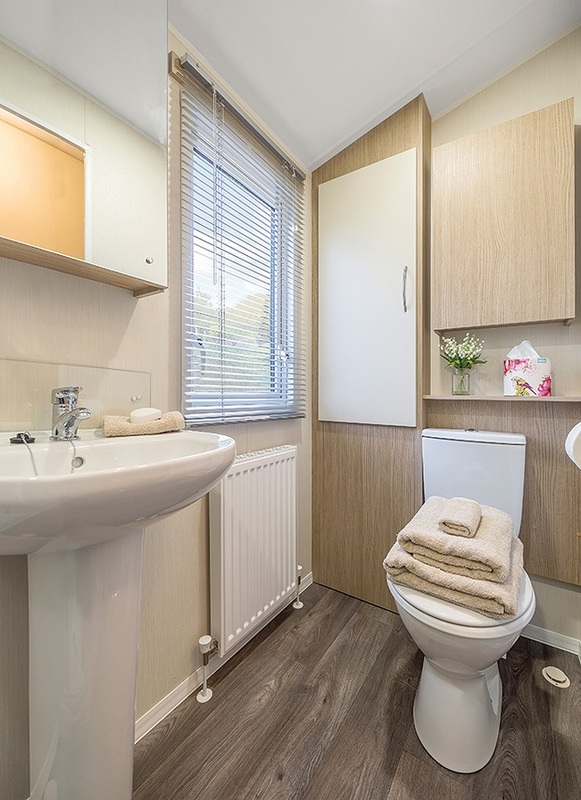 Fitted kitchen: gas cooker with externally-vented stainless steel extractor fan, integrated appliances: fridge-freezer and microwave. 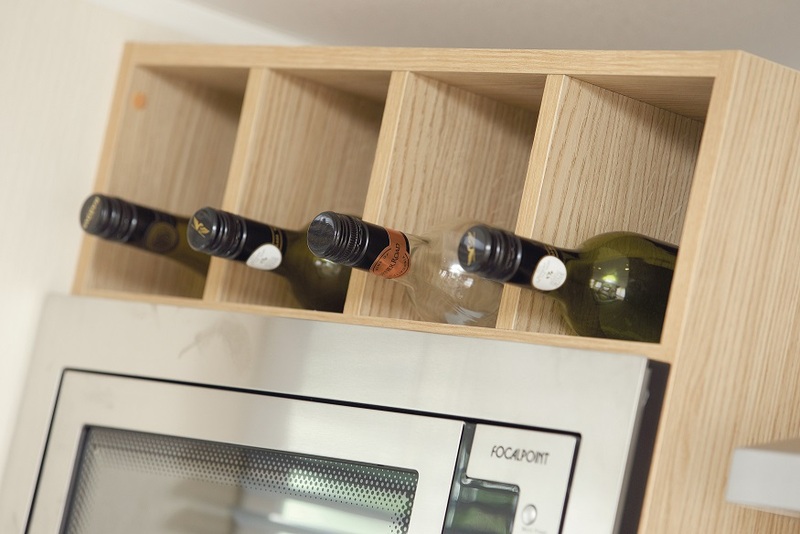 A practical full-height storage cupboard is located beside the exterior door. 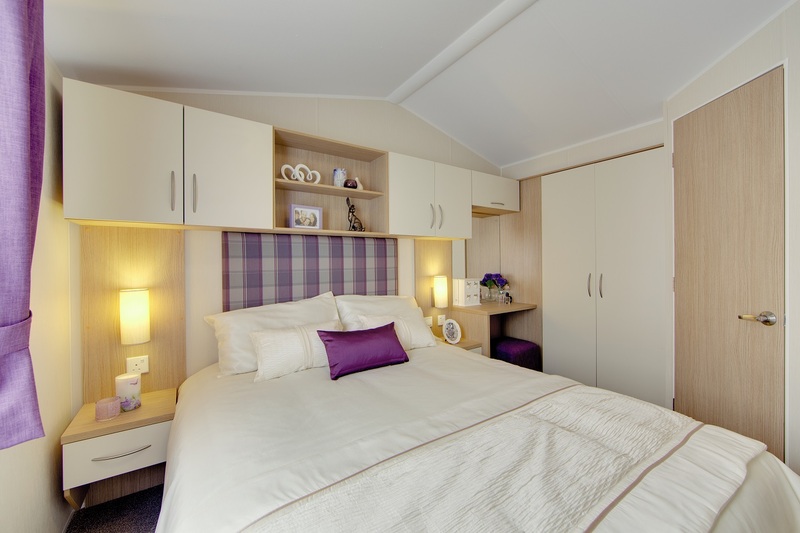 Twin bedroom with 2 single beds, fitted storage and vanity area. 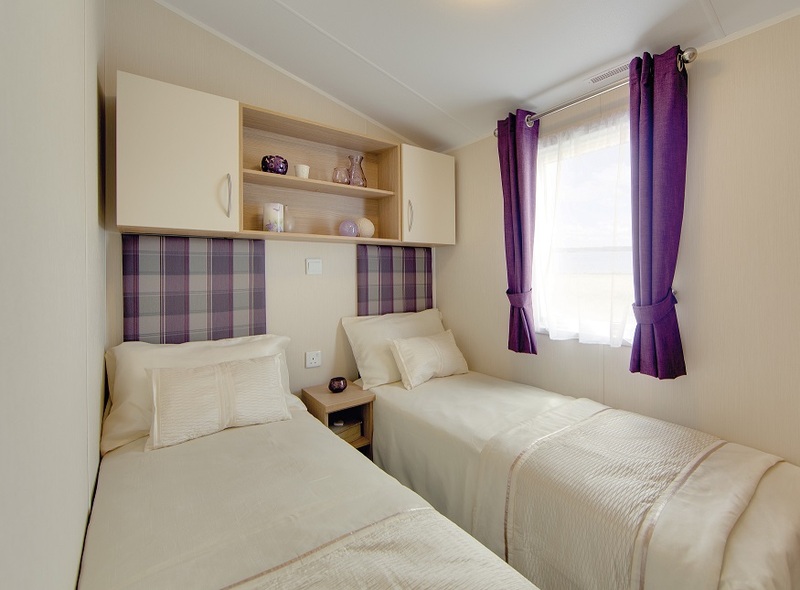 Main bedroom with Kingsize bed, lift-up storage and en-suite facilities. 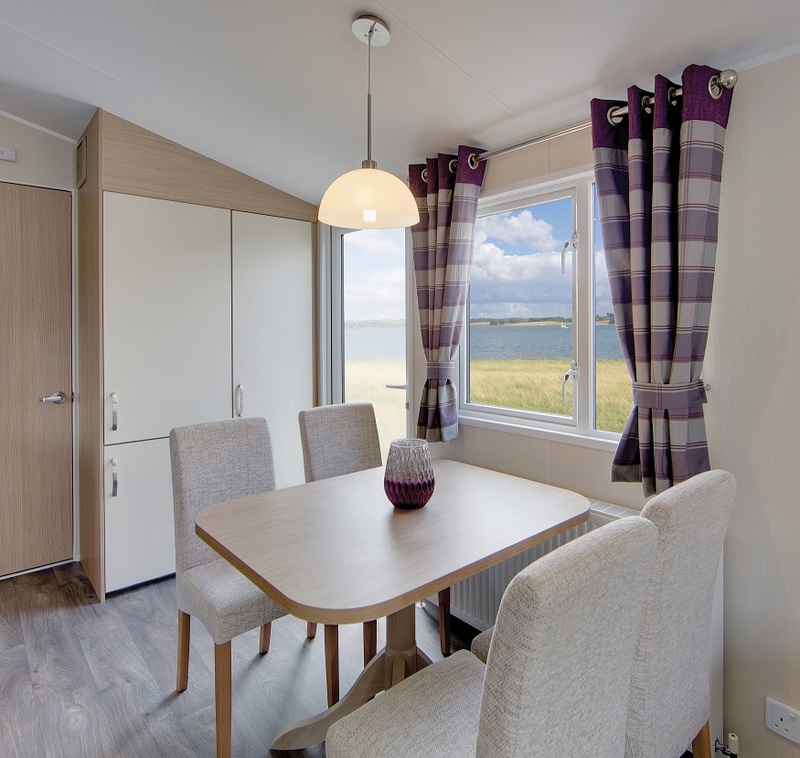 The Willerby Brockenhurst with sea view is ideal for frequent holiday breaks on this family run, coastal Holiday Park retreat in Durham. The Park nestles beside the sea and benefits from acres of greenery inland. 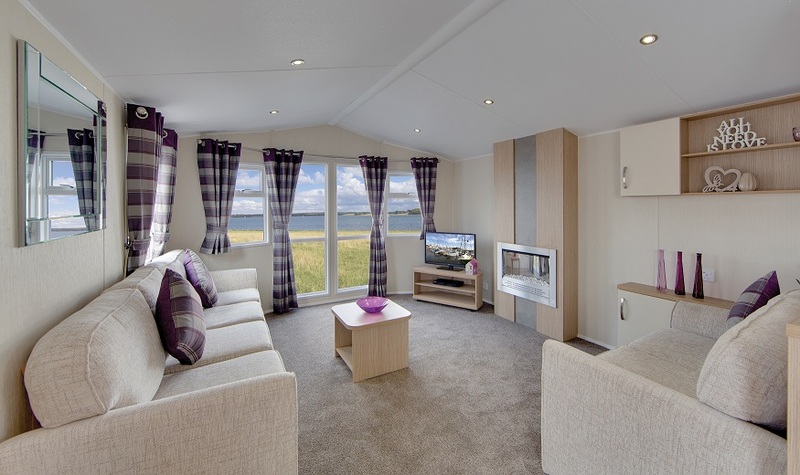 A great base to explore the magnificent coast and countryside of County Durham and its neighbour North Yorkshire. 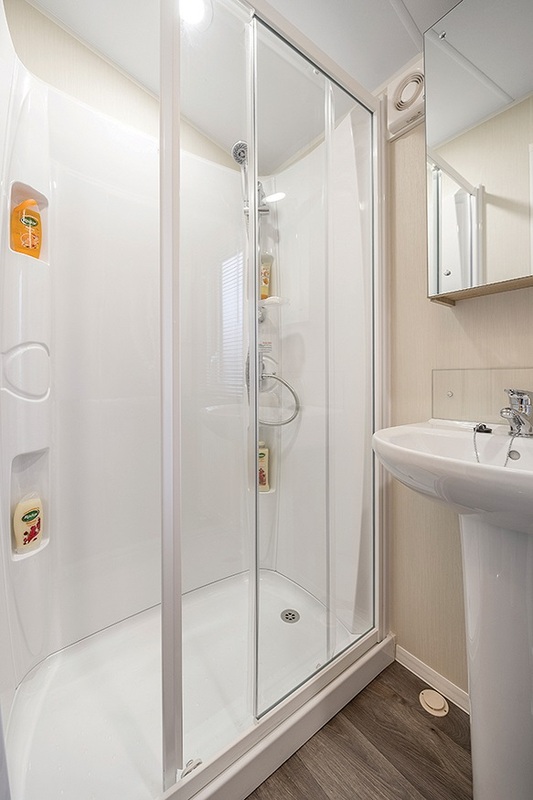 Close to the historic town of Hartlepool with many amenities including shops, restaurants, pubs and ofcourse Hartlepool’s Historic Quay - a well-established Maritime attraction. Park facilities include: Fully licensed Bar, Children’s play area. 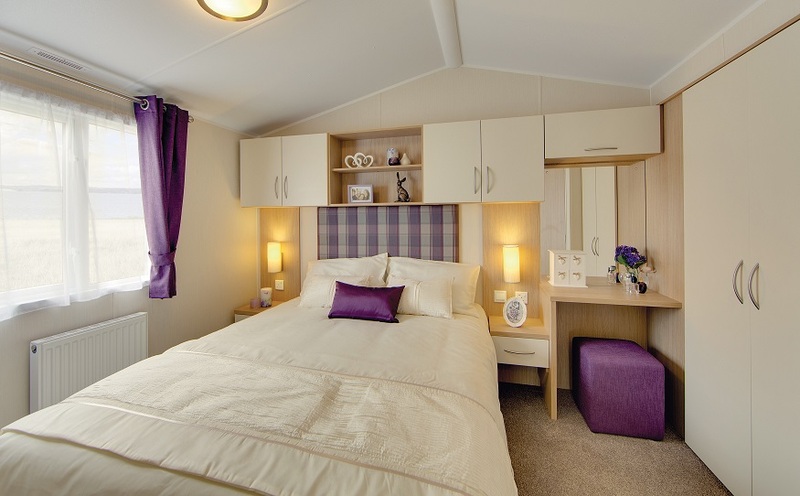 The new Willerby Brockenhurst is the ideal 'home from home' at this Holiday Park located on the North East coast with 12 month holiday season.